Ancienne Ambiance Competition Time – Yay! Today I have news of a wonderful competition from the lovely people over at Ancienne Ambiance, as you know it is a brand I truly love and I am so happy to have been allowed to choose what I would like to be in the competition. Ancienne Ambiance is a high end luxury ethical & sustainable lifestyle brand that offers some really beautiful products that have been curated from ingredients that have been used for centuries and are known to have stood the test of time. These are products I truly love, they smell incredible! Everything is sls and paraben free and they just give you such a mood boost too because they smell incredible. Everything from Ancienne Ambiance smells and feels incredible! Follow me on twitter here – Nicola Murdock tag your friends who also love beauty products and that is it! If you feel like giving the competition a Retweet then even better and thank you! Competition will run from today for a week so it will finish next Tuesday 18/09/2018 with a winner being chosen by Ancienne Ambiance. So good luck everyone and have a great day! This entry was posted in Health & Beauty, Health and Beauty and tagged #giveaway, Almond, Ancienne Ambiance, Artisan, Candles, competition, Damask Rose, Fragrance, Giveaway, lifestyle, Luxe, Luxury, Niche, Pure Floral Waters, soaps, Unique, Win on September 11, 2018 by the40somethingbeautyblogger. NuBo Exfoliating Foaming Cleanser a Hidden Gem You Need to Know About! Nubo is a brand I have been meaning to blog about a lot more than I have. It is a brand with a highly scientific, cosmeceutical grade formulas and products. It is a world class brand in a league of its own. Marina Nubo who owns the brand is a true front runner in the world of beauty & skincare. She is constantly learning and transforming and evolving the powerful plant actives that she uses in her products. She really is in a class all of her own! I have been using the NuBo Exfoliating Cleanser for a while now. I am on my second bottle, the bottle has its own special head that makes the product foam as you express it. 4 pumps is more than enough to do your face neck and decolletage, I often leave it on for 10/15 minutes before my shower as a skin buffing treatment mask. all the glory with none of the scrubbing! First thing I noticed at the start was the smell of the raw sugar cane which is a natural exfoliating AHA of 10%, it dissolves the glue that keeps old and dead skin-cells on our face that cause a build up around pores and the old skin that settles into fine lines and wrinkles. This is why acids are such a big buzz word for the skin. I have found some to be full of skin stripping ingredients so I am very wary and careful of what I use. The natural Glycolic acid in this cleanser does not strip the skin, it helps speed up the renewal of damaged skin-cells, reduces fine lines & wrinkles, improves skin texture, brightens & tones. I have really noticed this after about a week my skin was clearer and so much smoother. It takes years off! It also contains natural seaweed extract so it is full of vitamins and minerals for the skin, as it takes the old skin away it replenishes the new. Your skin will never ever feel tight or dry after using this, It is a wonderful product. What makes this extra special also is Marina has added rose hip oil to condition and nourish the skin, it brightens and treats super sensitivity & pigmentation at the same time. You never get any dryness with this exfoliator, it doesn’t upset the skin in any way at all. There is no redness but you do need to take it off with a warm muslin cloth, if you have very sensitive skin then use a muslin cloth you have washed a few times to soften it. If you love your hair and scalp to be super healthy and shiny then you can use this on your scalp for 10 minutes and your scalp feels so incredibly fresh & clean after as it takes all the dead skin cells of your scalp too and it reboots the natural shine in your hair, it really is a fantastic tip you should try. This is a simple affordable product if you are serious about your skincare or are on the sensitive skin side then I highly recommend this product. It is as good as any you can get and a lot cheaper than some at £35. All of Marina’s products are paraben free, sls free, petrochemical free and cruelty free. It is very clever skincare from a very clever lady with a big conscience! This entry was posted in Health & Beauty, Health and Beauty and tagged 10%Glycolic, Affordable, Anti-ageing, beauty with a conscience, clean, cosmeceutical grade, cruellty free, effective, Exfoliating, face mask, Gentle, green, green beauty, High end, Luxury, minerals, Natural ingredients, Non Drying, nourishing, Nubo Beauty, NuBo Exfoliating Foaming Cleanser, Nubo Skincare, paraben free, Raw sugar Cane, revolutionary, Rosehip Oil, scalp mask, Seaweed, shiny hair, trailblazing, Unique, vitamins, World Class on February 5, 2018 by the40somethingbeautyblogger. Niod Bio-Lipid Concentrate is lip plumping, Conditioning, Perfection!! NIOD – Non Invasive Options in Dermal Science is a results driven brand that offers people who do not want to go down the surgical route an alternative to going under the knife. 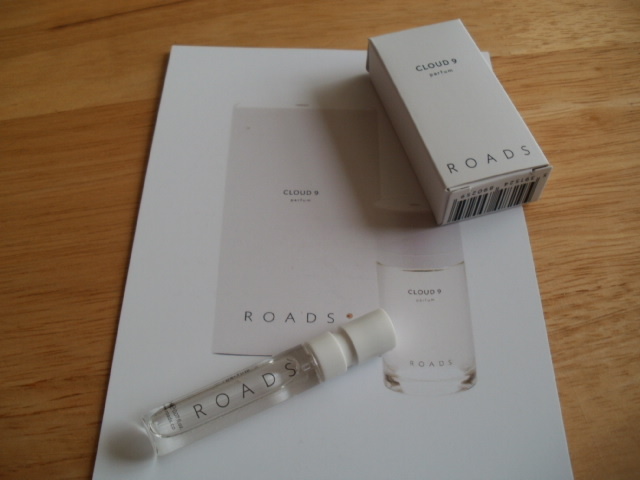 Their products are unique, trailblazing and streets ahead of most brands I have used. What this means for me is I not only have the most AMAZING skin care ever … I am a total convert … because it gives me results that I can feel and see! At 47 I was noticing that my lips were going a bit like a flat tyre and had definitely lost a lot of volume. I didn’t want to go down the route of lip plumping injections but I didn’t like how deflated my lips were either. BLC (Bio-Lipid Concentrate) is a combination of power packed latest technologies they plump, nourish, increase lip colour which fades as we get older and generally give us fuller bigger lips and for me this has been a Godsend. This product comes in a 15 ml and is generally around the £36 mark , I considered this a lot before I bought it but you only use one drop at a time, so 2 drops a day lasts you a very long time! I am not going to even try to go into all the technology in this little bottle but I will tell you this .. I reach for it every day and I see the difference it continues to make to my lips .. it works long-term on a daily basis to improve lip volume… so the more you use it the better it works .. I adore NIOD. Gone are the days of heavy creams just sitting on your face that your skin cannot absorb .. move over to slick potions that go straight into your skin delivering amazing results .. stick with NIOD and it will reward you .. lots!! Ps please make sure you wash your hands after using this product and don’t get it on any other part of your skin! This entry was posted in Beauty, Cosmetic, Health & Beauty, Health and Beauty, Paraben free, Pioneering and tagged AMAZING, Deciem, Fuller, Hydrating, Lip Plumping, Niod, Niod Bio-Lipid Concerntrate, Non Invasive Options in Dermal Science, Non Surgical, paraben free, Pioneering, Powerpacked, Unique on August 5, 2016 by the40somethingbeautyblogger. 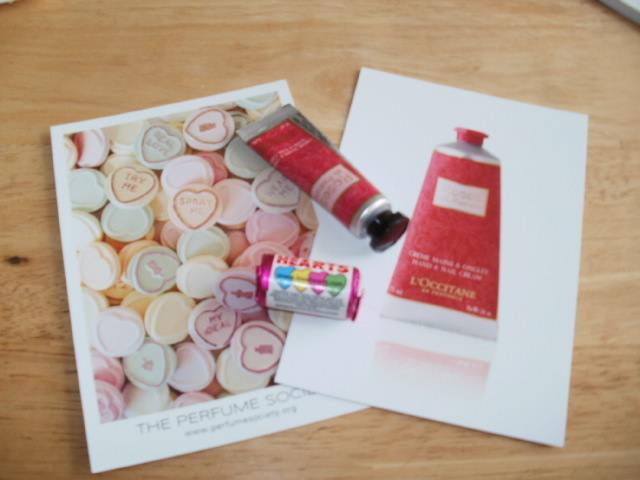 The Perfume Society Love Scents Discovery Box an Ode to Spring! 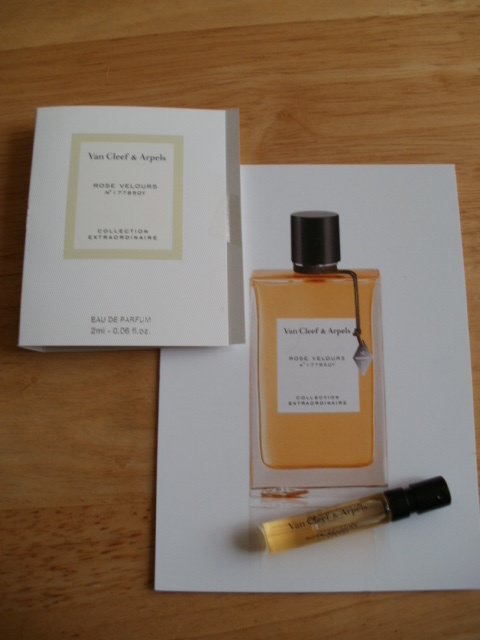 Every few months the Perfume Society bring out a new fragrance box for you to try. It is in a league of its own when it comes to diversity of fragrances, value for money and quality! I have never had a so-called ‘signature scent’ and these Artisan Fragrances give me the change to try amazing fragrances that are mostly made by perfumers and not found on the high street. 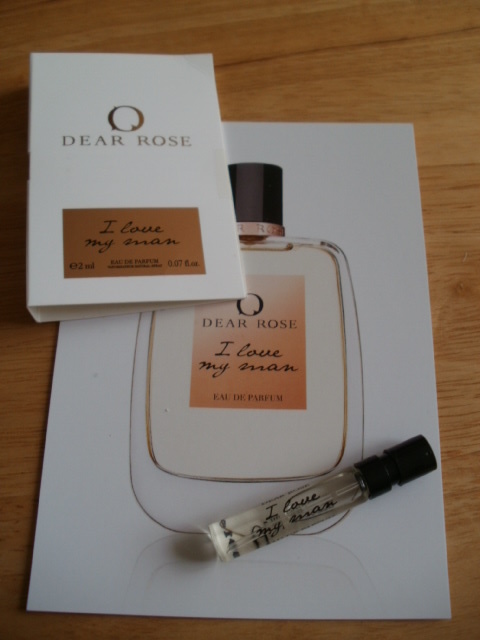 I signed up to become a member of the Perfume Society with a one-off payment of £25 and for that I got a free perfume discovery box and all other boxes i purchase after that are only £10 delivered and for what you get, I find them not only amazing value but a true education into the world of fragrance! Roads.. Cloud 9 (floral) as you would expect Cloud 9 is a very happy place and scent, it really is as light and dewy as a cloud. 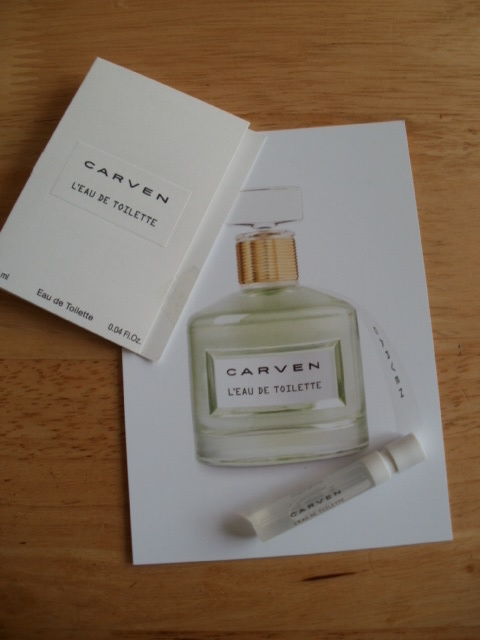 I love this fragrance as I don’t always enjoy wearing a heavy fragrance and I would wear this endlessly! Light as air, fresh and clean this fragrance has top notes of Chamomile oil, Heart notes of fresh geranium, jasmine and base notes of amber, musk and sandalwood. 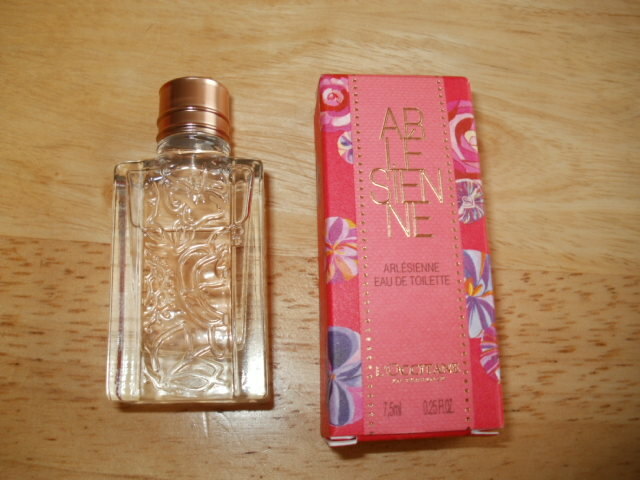 L’Occitane en Provence.. Arlesienne (floral) is inspired by the ancient Provençal city of Aries its more of a dry floral (imo) with top notes of saffron, mandarin orange, Heart notes of rose and lily of the valley, it has base notes of sandalwood, violet and tonka bean. It is crisp and clean and would make a wonderful summer fragrance . Dear Rose ..I love my man is another floral but it could be floriental! This fragrance has heart notes of Bulgarian rose, Centifolia rose, cinnamon and base notes of tonka bean and sandalwood. This is more my kind of floral with the spices in . Having been a chef for many years I adore spices and I love that kickback of warm cinnamon and smooth sandalwood on my skin. Definitely one for a warm summers evening or hot date! Lalique L’Amour ..Lalique is a floral fragrance, it is a strong long-lasting scent yet warm with lots of different floral scents in there. It has heart notes of bergamot, rosebud and neroli, heart notes of tuberose, gardenia, jasmine petals with base notes of warm cedar, sandalwood and musks. 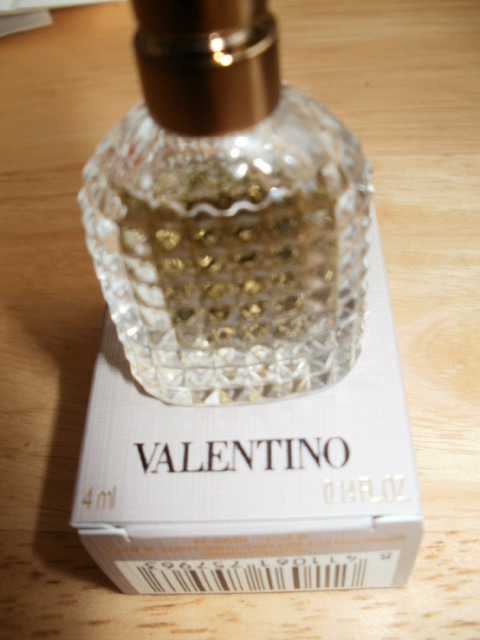 It you like a long-lasting scent this one will get better and better as it warms down to the warm scents at the base. 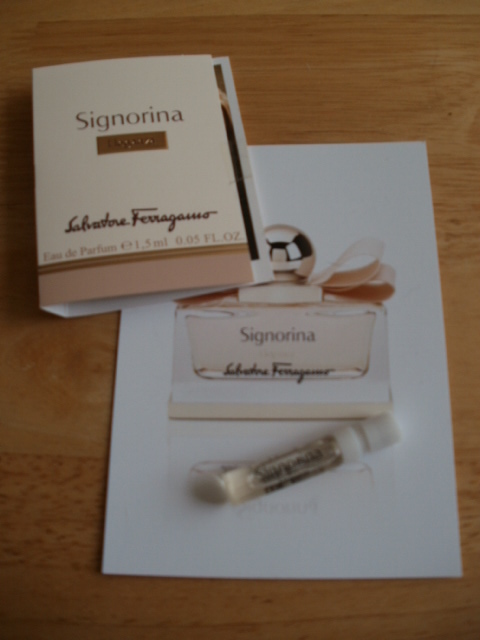 Salvadore Ferragamo.. Signorina Eleganza scent family Chypre is for me another beautiful scent its fresh a tad fruity and warm it has top notes of pear and grapefruit flesh, heart notes of almond powder, Osmanthus absolute, base notes of white Leather (hmm) accord, patchouli heart .. there is a hippie in my somewhere because I seem to love the scent of patchouli! The fragrance has combined into a lovely zesty, juicy warm fragrance that is light but has real staying power.. all that is truly Italian in a bottle! Juliette Has a Gun.. Lady Vengance is another floral but this fragrance is simplicity in itself. With just 3 scents this perfume is apologetic, feminine and powerful! With a top note of Bulgarian rose, Vanilla and Patchouli it would be a wonderful fragrance for a warm summers evening or a hot date. 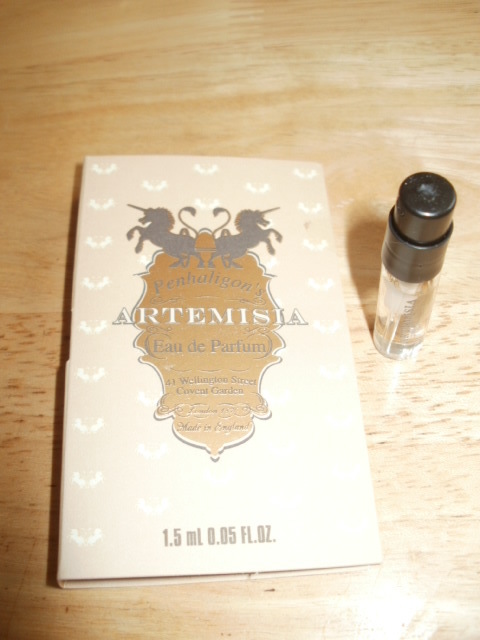 Penthaligons.. Artemisa is a floral and it is truly beautiful (imo) with top notes of nectarine, green foliage, heart notes of green apple, lily of the valley, cyclamen, jasmine tea, violet and base notes of oak moss, sandalwood, musk, amber and vanilla. Although there seems to be a lot of scents in there this perfume for me is something truly stunning. I think the green notes really pull me into this fragrance, it’s not sweet, it’s not dry, it’s what I would class as a truly special fragrance … it oozes sensuality, warmth and class! This Perfume Society Box is a wonderful nod to spring time and bring able to shake off the wind and rain and hopefully put on lighter clothes and fragrances too! 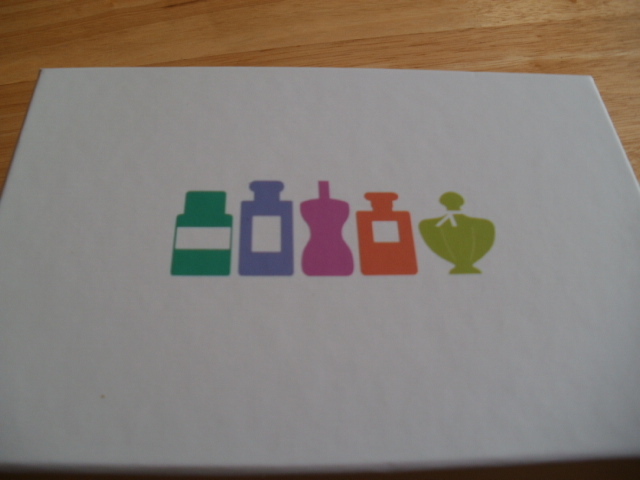 You can find out more about the Perfume Society and their wonderful fragrance boxes here Perfume Boxes . I have learnt it’s not just the fragrance you wear … its how and when you wear it too. Such a wealth of fragrance! This entry was posted in Artisan Fragrances, Fragrance, Perfume, Scent and tagged 4160 Tuesdays Sexiest Scent On The Planet Ever, Artisan Perfumes, Carven L'Eau de Toilette, Dear Rose I Love My Man, Designer Fragrance, Juliette Has a Gun Lady Vengeance, L'Occitaine En Provence Arlesienne, Lalique L'Amour Laique, Penhaligon's Artemisia, Perfume Society, Roads Cloud 9, Salvadore Ferragamo Signorina Eleganza, Unique, Valentino Umo, Van Cleef &Arpels Rose Verlours on February 13, 2015 by the40somethingbeautyblogger.